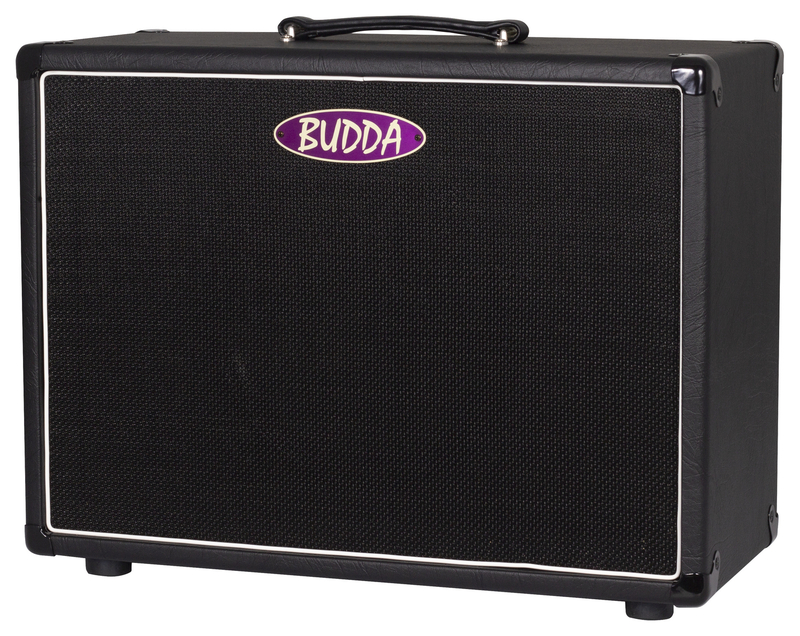 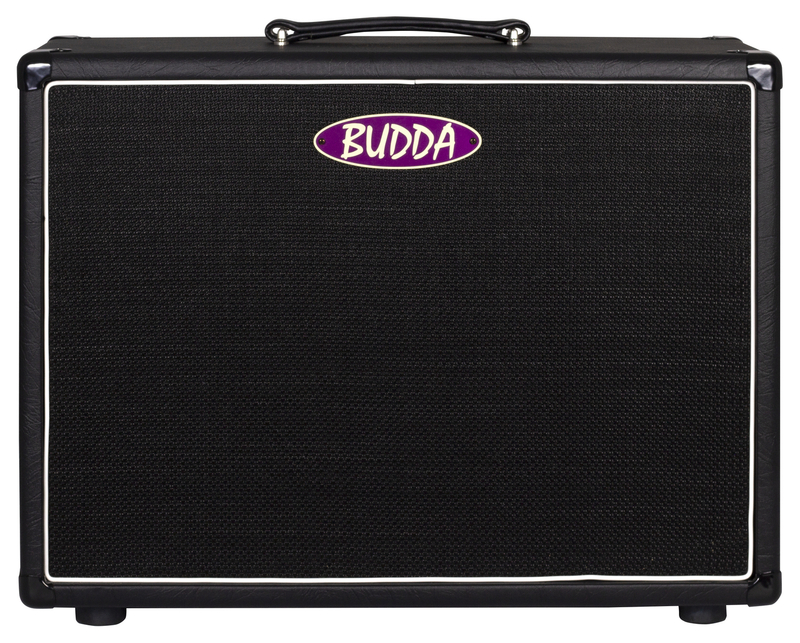 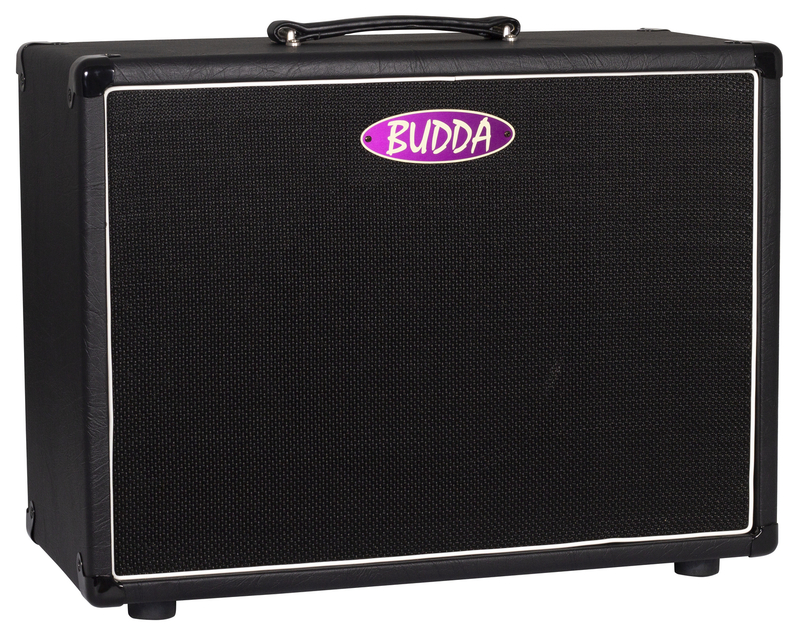 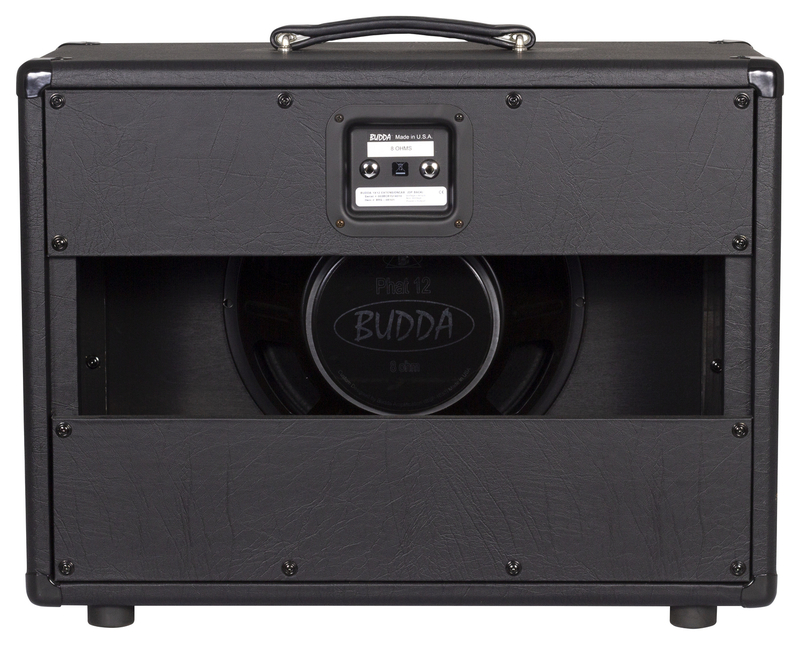 The Budda 1 x 12 extension cab will fit nicely underneath your combo or in a stereo rig. 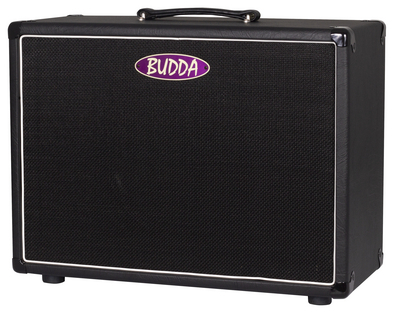 The corners are dovetailed and the cabinet is solid pine, which offers lots of midrange punch. 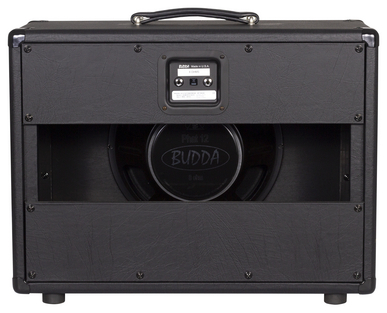 Loaded with our standard Budda Phat 12" loudspeaker. 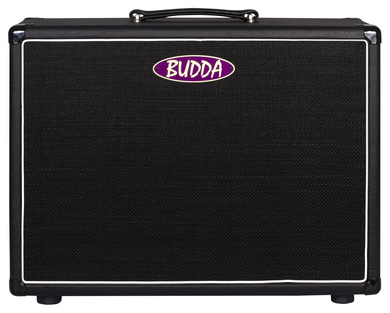 Also available in closed back configuration.